Will Reyes won the CCAA Runner of the Year award as a key part of the men's sixth-place NCAA Championship run this season. Photo courtesy Gary Towne. The Wildcats rejoined the nation’s elite, finishing the 2015 season off with the men’s team placing sixth and the women’s taking fourth at the NCAA Championships on Nov. 21. 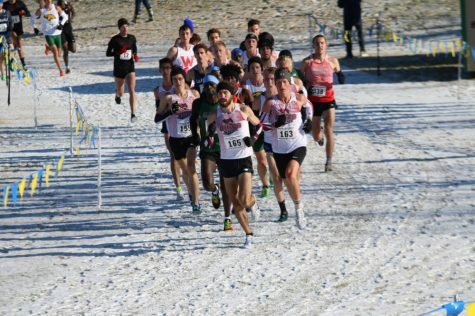 The men’s team finished eight places better than last year while the women jumped nine places better than last year’s performance finishing off a magical 2015 season. 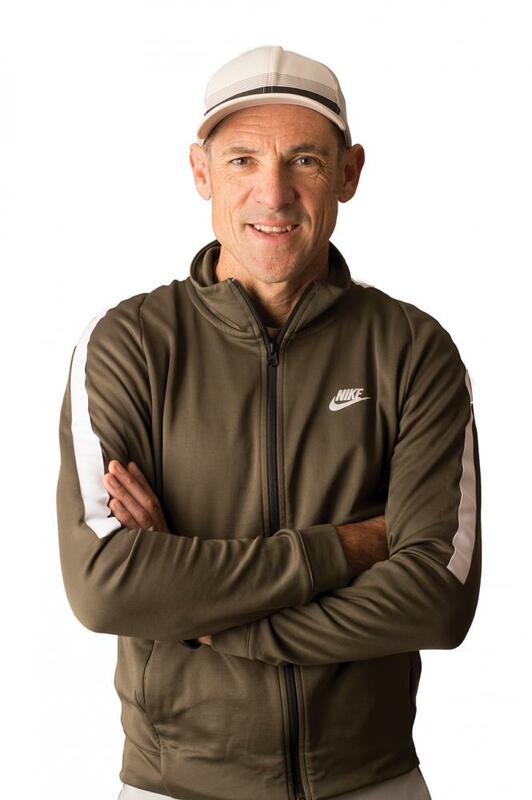 Head coach Gary Towne has had much success with the men and women’s cross country teams over the years, but the way last year ended left him with a terrible taste in his mouth. 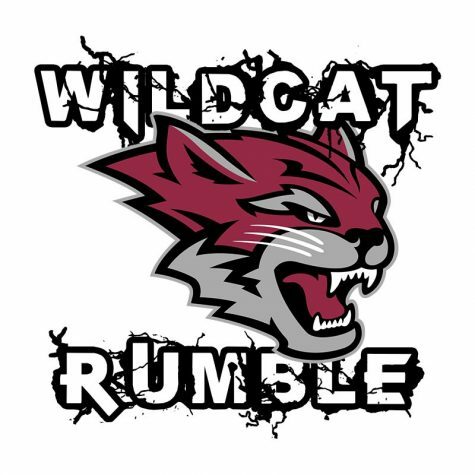 However, the Wildcats finished the 2015 season off strong, proving the elite status of the program, and rejoined the top-10 finishers for Division II cross-country. 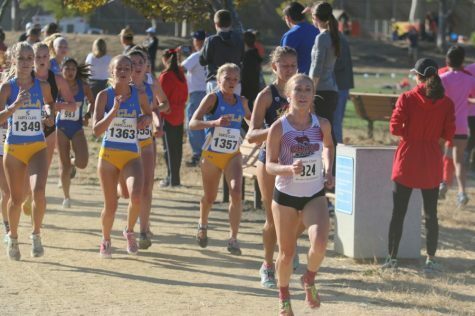 The Chico State women’s cross-country team finished in first place four times out of the six races they participated in all year. The ‘Cats won the Ash Creek Invitational, the first race of the year, with three runners finishing in the top 10. 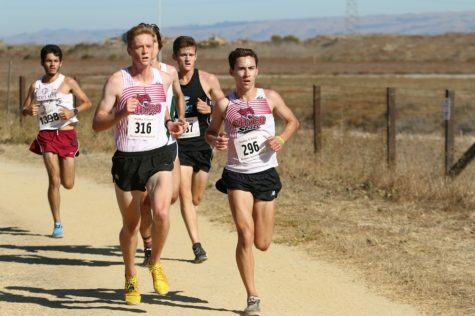 They finished fourth overall at the Stanford Invitational in which they raced against Division I schools. 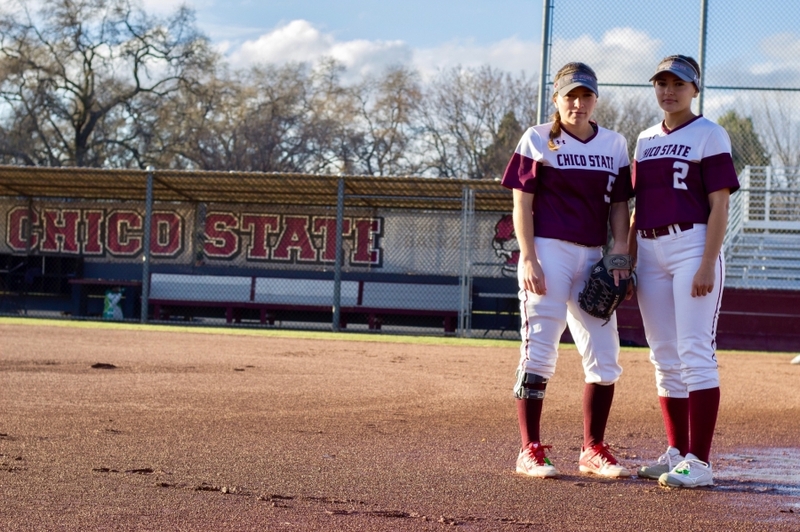 The three teams that beat them were Stanford, Cal Poly San Luis Obispo and UC Davis. 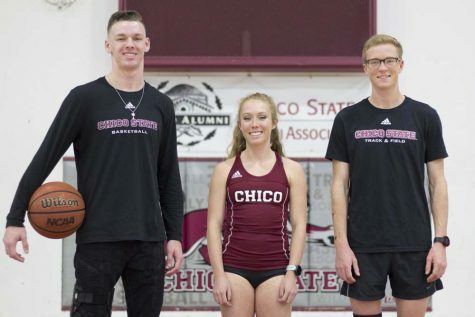 Chico State won the next three races: the San Francisco Invitational, the CCAA Championships and the NCAA West Regional Championships. Even with all the success of getting multiple first-place finishes, the highlight of the season was the team finishing in fourth at the NCAA Championships and getting to stand on the podium. 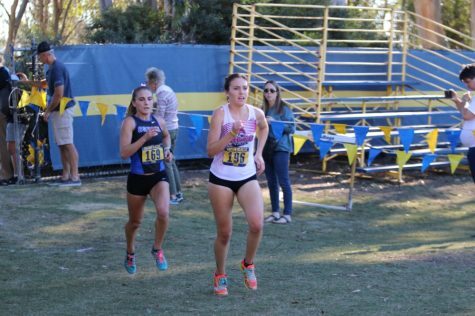 Getting to participate in her first-ever NCAA Championship race, junior runner McCall Habermehl said it definitely lived up to the hype. 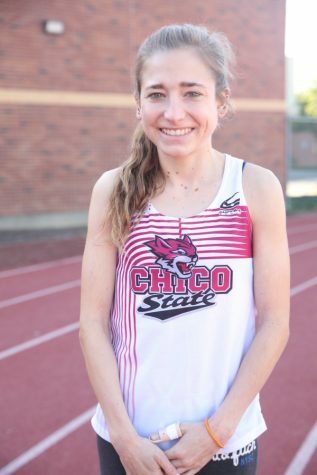 Junior runner Sadie Gastelum stole the show for the Wildcats, finishing 12th in the nation— the best finish by a Chico State woman in an NCAA Championship race. Sadie Gastelum: Gastelum finished in first place once, second place twice and third place once. 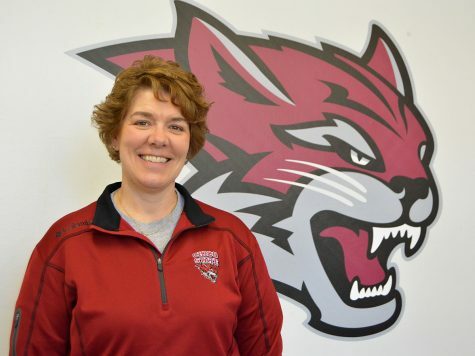 She finished 12th in the nation at the NCAA Championships, a Chico State record. Gastelum received All-American honors as well. 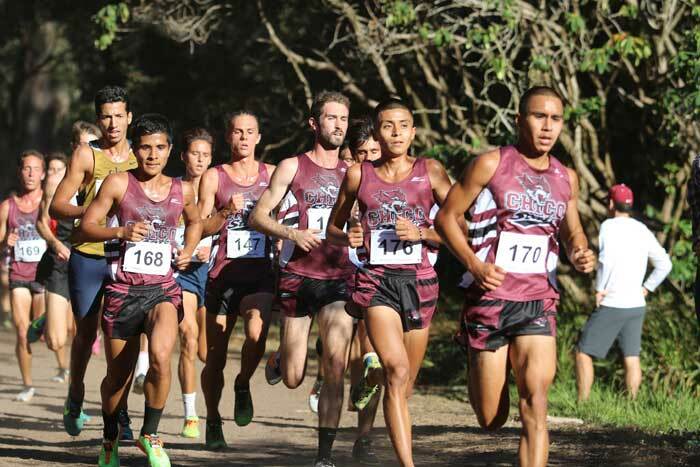 Led by All-American and CCAA Runner of the Year Will Reyes, the Wildcats won three out of their six races. 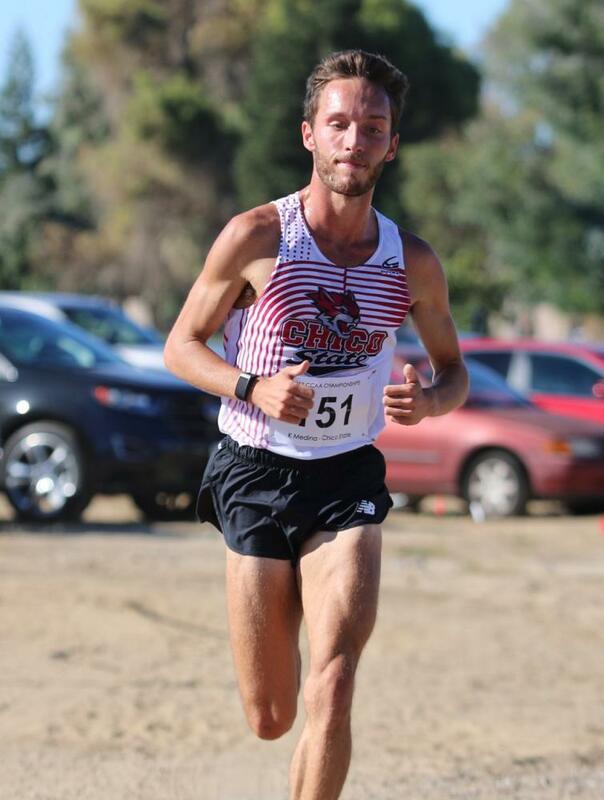 Chico State placed first at the Ash Creek Invitational, the San Francisco Invitational and the CCAA Championship. 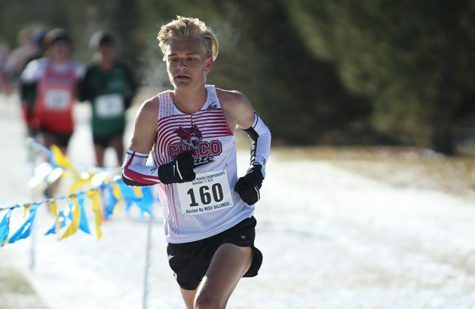 One of the most impressive races of the year for the men was at the Stanford Invitational when Chico State placed second against many of the nation’s Division I talent. The team finished out the season with a second-place finish at the NCAA Western Regionals and placed sixth at the NCAA Championships. Getting to see the women’s team stand on the podium and receive its awards made the men’s team even hungrier to be up there next year. “Knowing if we had just one more person have a good day we could have podiumed as well,” Reyes said. 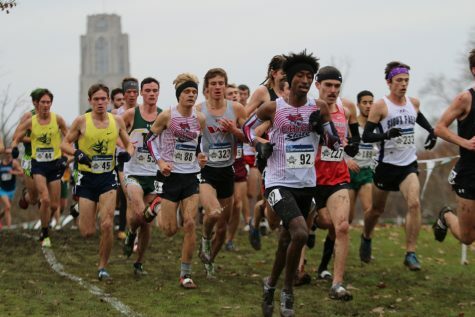 Although the sixth-place finish brought the men’s team back in the top 10 of the nation, they feel like they can still be better next year. Sophomore Kyle Medina thinks the off-season is a key to improving next year. Will Reyes: Reyes finished in first place three times, was named CCAA Runner of the year and CCAA Newcomer of the year and received All-American honors. Reyes finished in 10th place at the NCAA Championships.